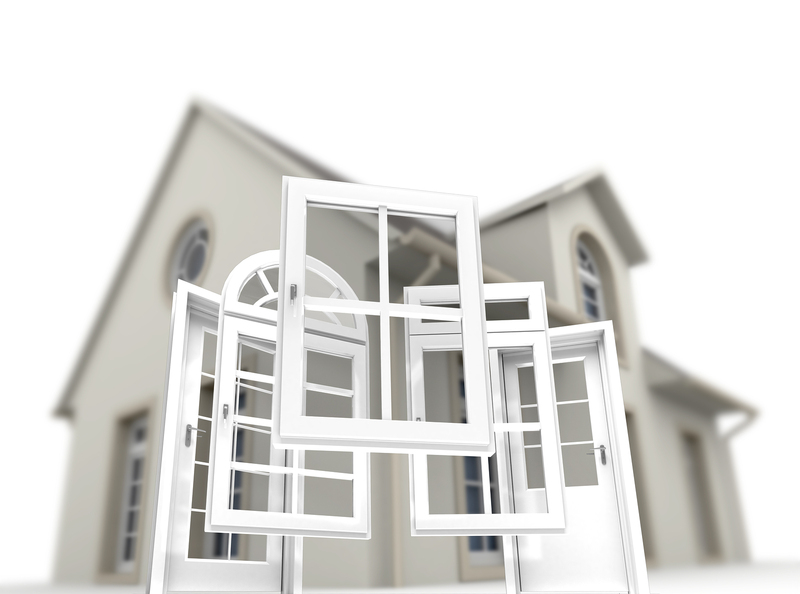 When installing replacement windows, most homeowners skip the DIY option and hire professionals to handle the project. The reason for this choice is typically to be able to sit back and relax while the project is taking place. 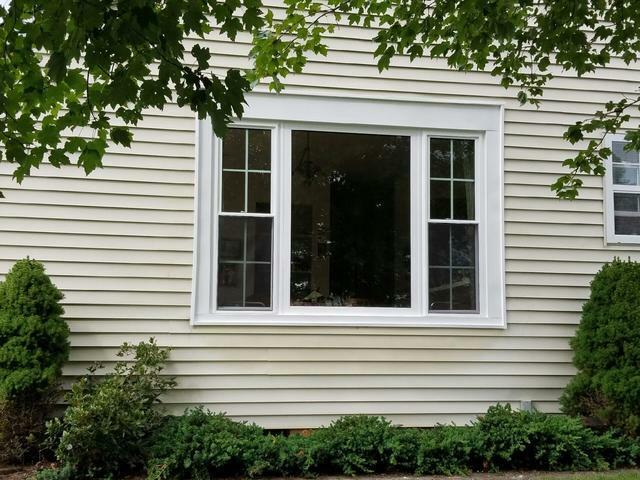 While installing replacement windows is a home improvement project best left to the professionals, there are some things a homeowner can do to help ensure a smooth installation process. Successful window installation begins with hiring an experienced and reputable window installation company. Homeowners need to do their research before hiring an installer. You typically want to hire a company that has been in business for a while. Multiple years in business translates into a wealth of experience. This will enable them to handle installing replacement windows from beginning to end along with any issues that might pop up along the way. This could include anything from variations in wall material and thickness and different window casings and sill construction to unforeseen structural damage or changes due to the home settling. Many reliable installers have been trained or certified by the manufacturers themselves. When interviewing perspective professional installers, be sure to inquire about any training or certifications they might have. The best way to evaluate a company is to look at projects they’ve completed. Browse through their portfolio and ask for references. Seeing previous projects and talking to past clients will give you a good indication of not only the quality of their work but also their customer service. Before choosing a window installation company, you will want to get estimates and have the installer explain the scope of the project. Keep in mind that an estimate is just that, an estimate. It can’t possibly include any of those unforeseen issues. An experienced installer will be able to explain issues they may encounter while installing replacement windows and how those issues could potentially impact the estimate. While your perspective installers may know the job like the back of their hand, they should walk you through each step of the process. This should include how they will measure for and order the windows, what installation will involve, the estimated time to complete the project and if there is anything you need to do to have your home ready when they arrive. Understanding how the project will progress from beginning to end before it gets started will eliminate any surprises. Once you’ve chosen a professional window installation company, they will walk you through the different window options and help you make the best choice for your home and your budget. Then they will measure each of your existing window openings and send those measurements to the manufacturer. After your windows have been manufactured and delivered to the installer, they will contact you with the date your project will start. Upon their arrival, the installation crew will prepare your home and the installation will begin. The crew chief should make you aware of any unexpected issues should they appear and explain how they can be addressed. When the installation is complete, each window will be inspected to ensure it has been installed correctly and operates properly. The installation crew will also do a thorough clean up and supply you with all the appropriate warranty documents. Now it’s time to enjoy the aesthetics, comfort and, convenience of your new replacement windows. Since 1971, Toms River Door & Window has been providing Ocean and Monmouth Counties with high quality window and door installation services. We have decades of experience working with all types of replacement windows and doors and our craftsmanship and commitment to customer service can’t be beat. We have a complete showroom and design team to help you find the best products for your home, and our experienced professionals will walk you through every step of the process. No matter what replacement window or door needs you have, Toms River Door & Window has you covered. For quality replacement window installation and peace of mind, schedule your consultation today!